We are fortunate to be part of an exciting amateur theatre scene here in Huntingdon. Whether your preference for theatre is drama, musicals or even Shakespeare, Huntingdon and the surrounding area has something to offer everyone! Oh, and if you don’t see your group listed, we’re sorry – please let us know. We’ll have you added in a couple of clicks! Every year Shakespeare at The George perform one of the Bard’s plays. We perform them in the open air in the Jacobean Courtyard of the George Hotel in Huntingdon, Cambridgeshire, England. A setting much as would have been used in Shakespeare’s own time. The productions are run by a group of Trustees and the entire cast and crew are volunteers. The performance and production is of the highest quality and you will find it easy to follow and a night to remember. The St Ives Music and Drama Society – known as SIMADS to its friends – has been performing musicals, plays, concerts and cabarets in St Ives, Cambridgeshire and the surrounding area for over 75 years. Local drama club situated in the leafy ‘Offord’ suburbs of Huntingdon. An Amateur Dramatic Society based in the villages of Needingworth and Holywell near St. Ives in Cambridgeshire, UK. Swavesey RADSOC is an amateur dramatics group based in Swavesey, England. We put on at least one main show a year which is usually a pantomime or play, plus smaller shows including a Festival entry into local drama festivals. VAMPS was formed in 1961 as the St Neots and District Operatic Society, but changed our name in 1993 to reflect the musicals and variety concerts that we now perform. Each Spring and Autumn, we stage a popular musical or a variety show based on a theme attracting audiences of up to 300 people every night. We are an enthusiastic community theatre company, whose members are drawn from the towns and villages surrounding St Neots. The St Neots Players were originally formed in the late 1920s as a play-reading group. Meeting in members’ homes for readings, rehearsals and social gatherings, their first ever production (a home-grown piece) was entitled “Lost In Time”. 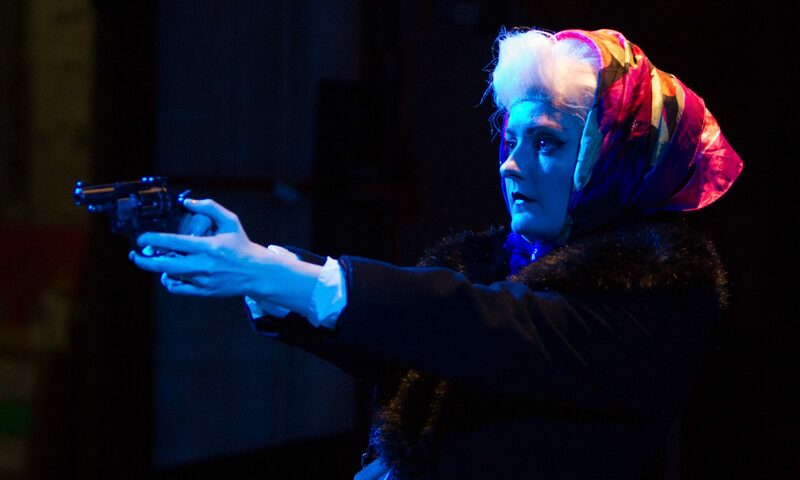 Today, the Players perform two full plays and a Christmas show every year and enter one-act plays into regional drama festivals as well as offering their services for staging murder mystery evenings. Cottenham Theatre Workshop are an amateur theatre group based in Cottenham (Cambridgeshire, UK). We perform 2 shows every year – usually a pantomime in December and another production in spring. We’re always happy to welcome new people: whether you want to act, or sing, or dance, or help us out behind the scenes, we’d love to hear from you. CTW is open to anyone aged 11 or over – feel free to come along when we hold our auditions, or to one of our social events. It’s a great way to get to know people in Cottenham and be part of the one of the county’s best-respected amateur theatre groups.  Huntingdon Youth Theatre (HYT) was formed by Dominic Whitehead, the current Chairman and Beryl-Anne Whitehead in 1997 with an original 80 youngsters enrolling on the first night and it has carried on continuously ever since. The object is to provide the members of HYT with an opportunity to perform on stage for public performances with stagecraft knowledge and self-confidence for the future. Over 200 members have passed through our hands over the years and some have proceeded to act professionally. The members are aged from 11 years to 18 years but can stay longer than 18, dependent on them going to university or to work.